If you like football, as I do, you’re probably looking forward to tonight’s NFL draft, an annual paroxysm of wishful thinking and, increasingly, a tradition that helps us forget there’s reason to quit the game for good. The threat isn’t that your team (in my case, the lowly 49ers) will whiff on its draft picks. They probably will. The results of recent drafts tell you all you need to know about the chances for success. In 2014, 100 selections were made in the first three rounds. Of those, 16 players became Pro Bowlers, including stars Odell Beckham Jr., Mike Evans, Derek Carr and Khalil Mack. The vast majority — 84 percent — either didn’t do much or completely crapped out. The 2013 draft was similar, netting 17 top performers over the first three rounds. No, the looming menace is the problem of concussions, which can cripple and even kill players, a reality that a good number of fans are finding difficult to ignore. Certainly, it is hard to forget what went down last season, when Carolina Panthers linebacker Luke Kuechly suffered his second concussion in two years, then sobbed on the sidelines. This equally disturbing clip from 2015 shows him stumbling around after his first injury. He was by no means the only one who got hurt. The NFL says there were a total of 478 concussions in 2014 and 2015. So there’s this new look at the problem, a $30 million examination that began in 2014 and involves thousands of student and military cadet participants across dozens of universities. 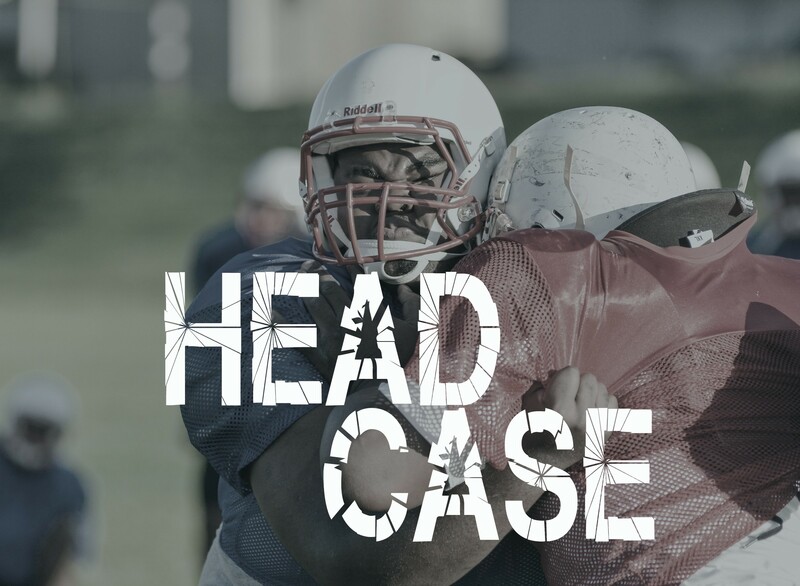 Jointly run by the NCAA and the Department of Defense, which knows a thing or two about incapacitating head trauma, the idea is to learn more about how these injuries occur and try to develop better ways of preventing and treating them. Starting in January, the researchers have been making announcements on their findings, mostly to negligible coverage, including the revelation that concussions frequently occur during practice. So on April 14, the NCAA struck down a longstanding preseason ritual, “hell week,” which consists of two-a-day contact practices. Starting this year, there will be only single sessions, the association ruled. Leaders of the study said they put sensors in helmets to measure the frequency and intensity of hits to the head, and placed spotters high in the stands to look for players who seemed dizzy or disoriented. And they increased the recommended healing time before a player could return to 14 days, up from 6.5. All of which is laudable. Yet plenty reminds us that players continue to face debilitating trauma — and that no amount of extra padding or better helmets is likely to prevent them from suffering concussions. In 2015 in a game against Colorado, Oregon State University cornerback Treston Decoud collided with a teammate and blacked out. He remained unconscious for six minutes, then was taken to the hospital. He returned to the locker room by the end of the game, but showed up practice the next day, even though the team was off, he told the Daily Barometer. Decoud went to class the next day thinking it was Tuesday, sitting for several minutes in the empty classroom before he realized that he was in the wrong place, the paper reported. Decoud saw assistant football coach Mitch Singler but didn’t even recognize him. Singler had to tell him about the encounter later. The cynical view about the NCAA’s efforts is that the organization is merely protecting its money maker. College football creates an estimated $1 billion a year in income. It’s also protecting itself. In March, five former college players filed suit in Indiana against the NCAA and Big 12 conference, alleging they were not informed about concussion risks or properly protected from suffering what they claimed were long-term head injuries. This after the NCAA settled a previous suit for $75 million. One of the obvious reasons for the rising danger is the size of players. Aided by advancements in nutrition, training and sports medicine, along with considerable steroid use, football players are much stronger and bigger than ever. He weighed 220 pounds…eventually. As a rookie in 1974, he came in at 204, yet still anchored a unit that year that helped the team win the first of its four Super Bowls of the era. Today, a player that size probably wouldn’t get drafted. Consider that 220 is 15 pounds lighter than current Cleveland quarterback Brock Osweiler, and less than every starting middle linebacker in the NFL. The smallest of them is Jonathan Vilma of the New Orleans Saints, who weighs 230, according to this list by the Bleacher Report. Most are 240 or more. Kuechly, considered the best overall middle linebacker in the NFL, is on the small side at 238. №2 is Denver’s Brandon Marshall, who weighs 250. I don’t pretend to know what the answers are, though having been in NFL locker rooms, I can say that teams dutifully put up posters that show how one is supposed to tackle an opponent, namely with one’s head up. These posters depict the right technique — and the wrong one. “See what you tackle,” they say. Unfortunately, many players don’t. Look at that video of Kuechly’s 2015 concussion. He lowers his head and plows straight into the ball carrier’s chest. A number of the sport’s icons, including Mike Ditka and Don Shula, have suggested eliminating helmets. That certainly would stop players from using their heads to tackle. That idea also sounds horribly dangerous. Meanwhile, I struggle to wean myself from football. It’s such a captivating spectacle, I find it hard not to watch. Yes, I will probably check out the draft picks the 49ers make tonight. And hope none of the players gets hurt.